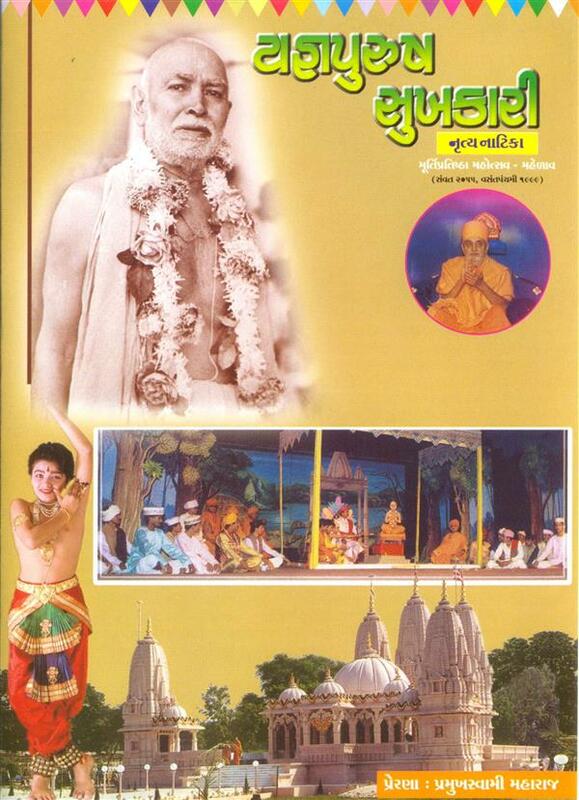 A superb drama chronicling the life of Brahmaswarup Shastriji Maharaj the founder of BAPS. It describes the story of his devout childhood, his determination to become a sadhu and the dedication and discipline with which he established the BAPS to teach the true upasana (philosophy) of Akshar-Purushottam revealed by Bhagwan Swaminarayan. The drama takes the viewer through a variety of experiences from tense to somber to humourous. The script, music, settings, acting and dancing blend together seamlessly in this excellent production.